Here are several common entry-level jobs in the legal industry. Most require no more than a high school diploma and an interest in the legal field, and many employers provide on-the-job training. 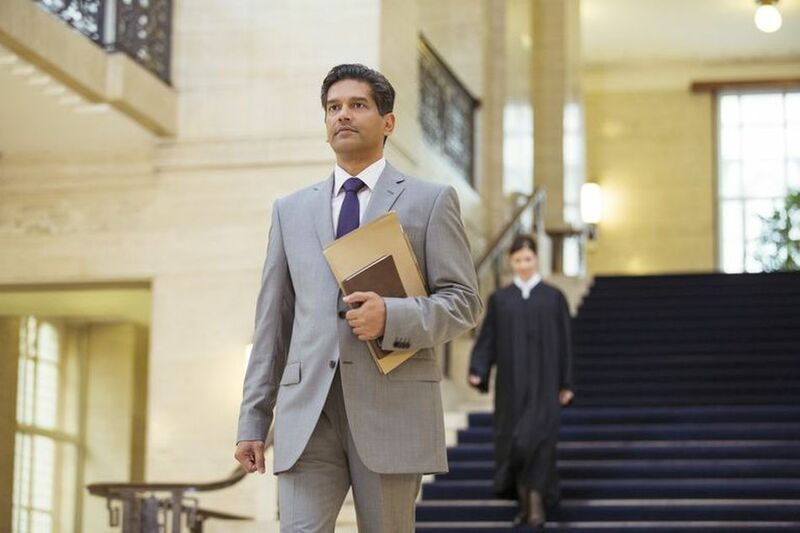 Court messengers are integral to the smooth operation of a law firm. They must be physically fit and quick on their feet – the job will have them climbing stairs at a breakneck pace to meet a court deadline when the elevator is packed, and even dodging traffic across a busy interaction to get those papers to another attorney on time. Messengers file documents with the court, deliver time-sensitive files to opposing counsel, the court or other parties, and running miscellaneous errands for law firm partners and trial teams. This might even mean picking up lunch as staff preps for trial. Law firms both large and small have designated cabinets, drawers, rooms and/or warehouses in which case files and evidence are stored. Technology is great, but paper files are mandatory when technology fails at a critical moment, and few courts accept electronic document submissions, to begin with. File clerks are responsible for maintaining these spaces and for creating, processing and maintaining file records which may number in the thousands. Mailroom clerks process, sort and distribute mail and manage mail room activities and staff. Nearly every employee of a law firm receives mail, from secretaries to the managing partner, so working in the mailroom is a great way to get to know individuals at all levels of the organization and it can lead to positions of greater responsibility. Document coders play a valuable role in large-scale litigation and high-volume document productions. Document coding is a form of data entry which involves the review and identification of documents to capture specific predefined data, allowing those documents – which may number in the millions - to be easily sorted and retrieved during the course of litigation. Working as a document coder is a great way to break into the fast-growing litigation support industry. Legal receptionists greet visitors, answer incoming calls, schedule conference rooms and take care of a myriad of other details to keep the law firm running smoothly – yes, they're even responsible for making sure the coffee is brewing as the doors open in the morning. As the firm's gatekeeper, the legal receptionist has contact with visitors, clients and all levels of law firm personnel. Working as a legal receptionist is also a great way to get to know everyone in the firm and it can serve as a stepping stone to other positions, such as legal secretary or paralegal. The law firm production/copy center is the hub of its business operations. Copy center professionals manage, coordinate and assemble high-volume print jobs and operate and maintain multiple high-speed production copiers as well as related equipment and software applications. These are just a few entry-level positions available at most law firms. Some firms might have unique needs. You won't know unless you inquire.